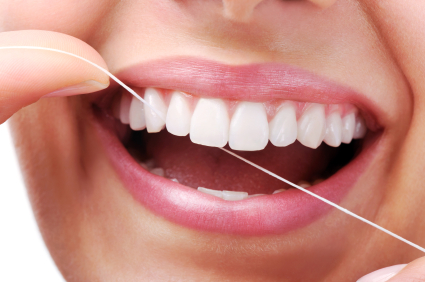 You may have heard that there is no research that demonstrates flossing has oral health benefits. Although you may have felt relief for a moment, we at Sullivan Dental respectfully disagree with this claim! Our more than thirty years of experience has certainly demonstrated the benefits of daily flossing for the prevention of gingivitis and inter-proximal tooth decay. It may be true that improper flossing or inconsistent techniques do not benefit oral health, so our registered hygienists are happy to demonstrate the correct way to floss at your next appointment. We tailor oral health care plans to the unique needs of each individual patient. It may be that a water flosser, floss threader, or floss pick may be more effective for your personal daily flossing needs. Be sure to ask what’s best for you at your next prophylaxis appointment. And as always, we will continue to monitor dental news and help you sort through the evidence!